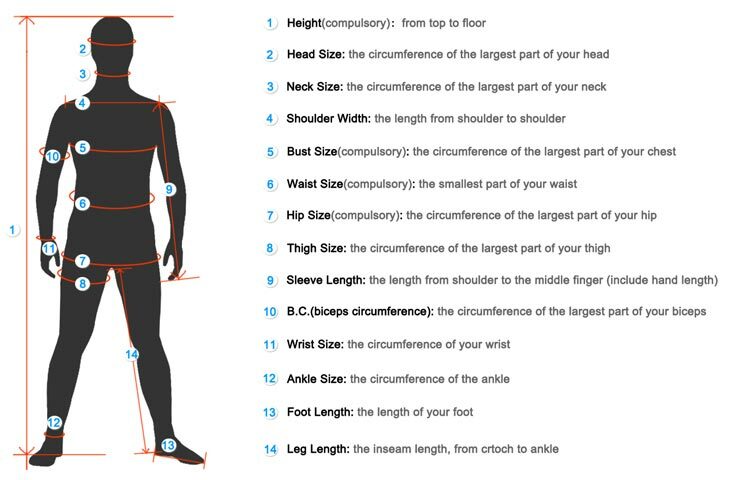 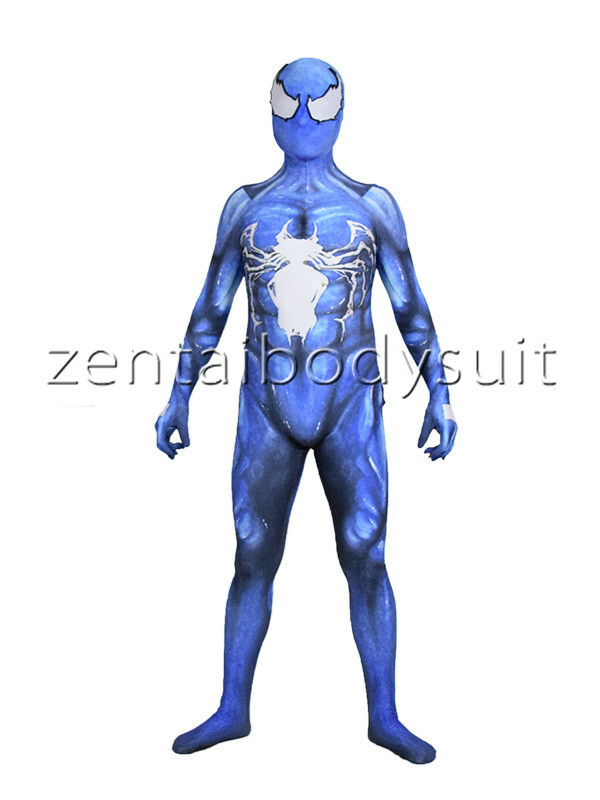 4) Default design has no lenses. 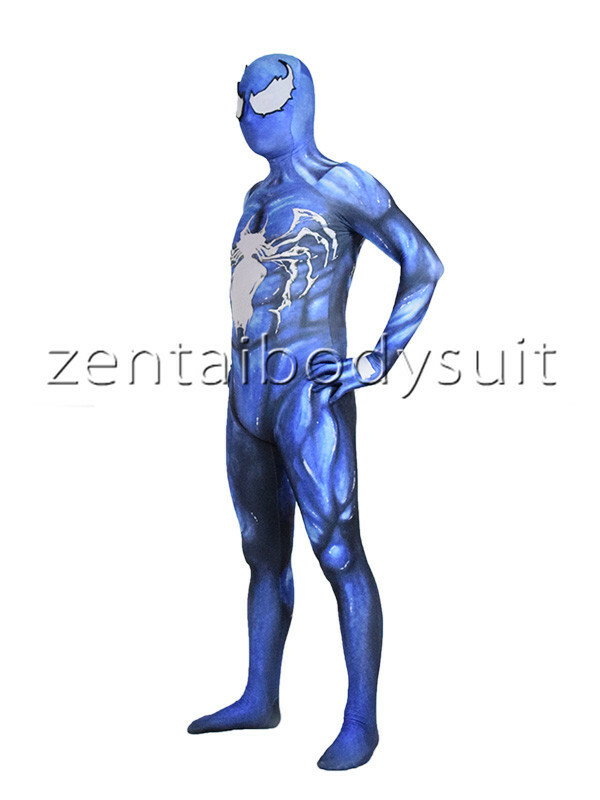 This pattern is designed by Arachnid Studios . 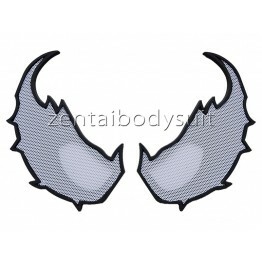 The price include the digital file cost($30), so once your make order , we will send the file cost to the designer. 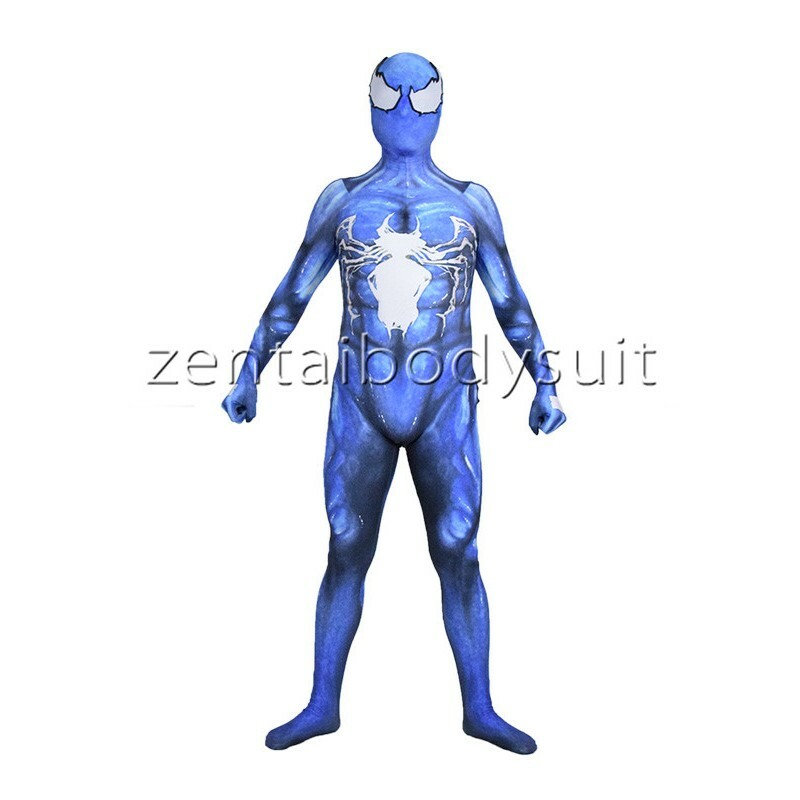 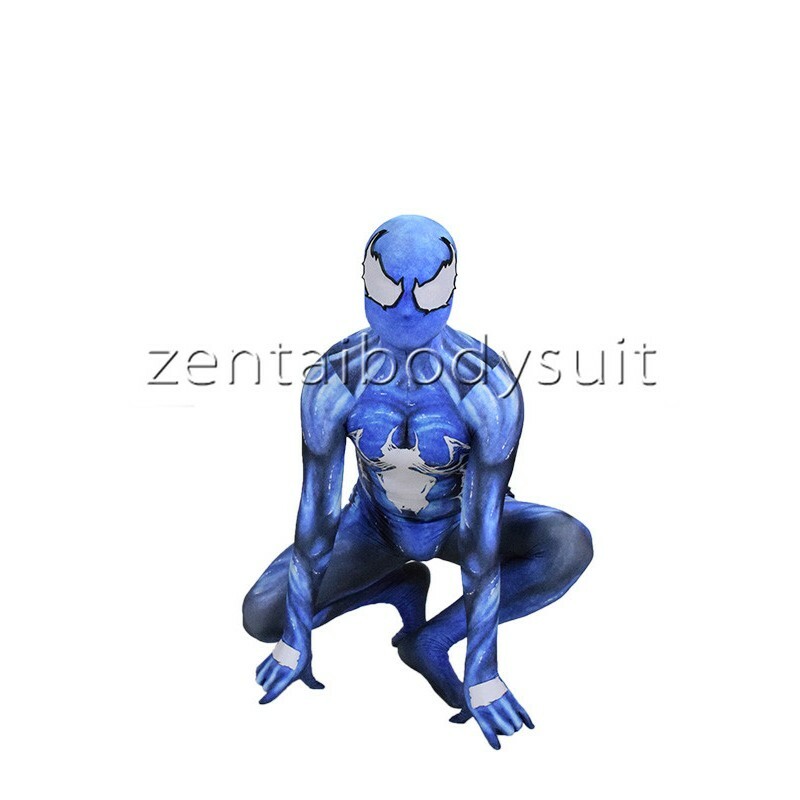 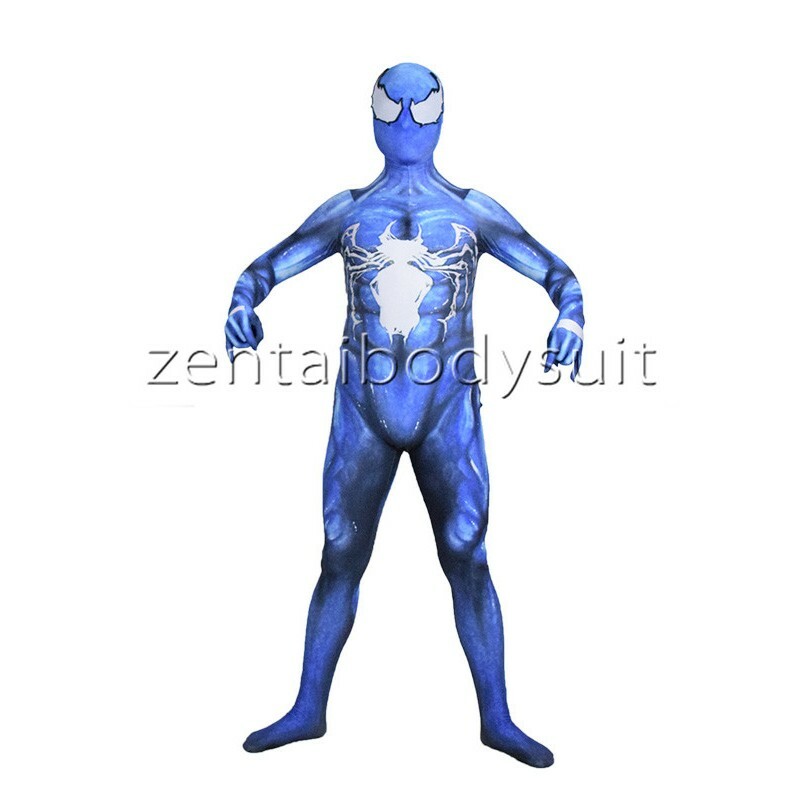 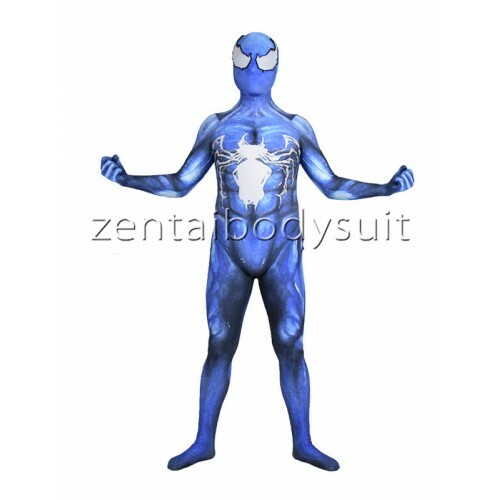 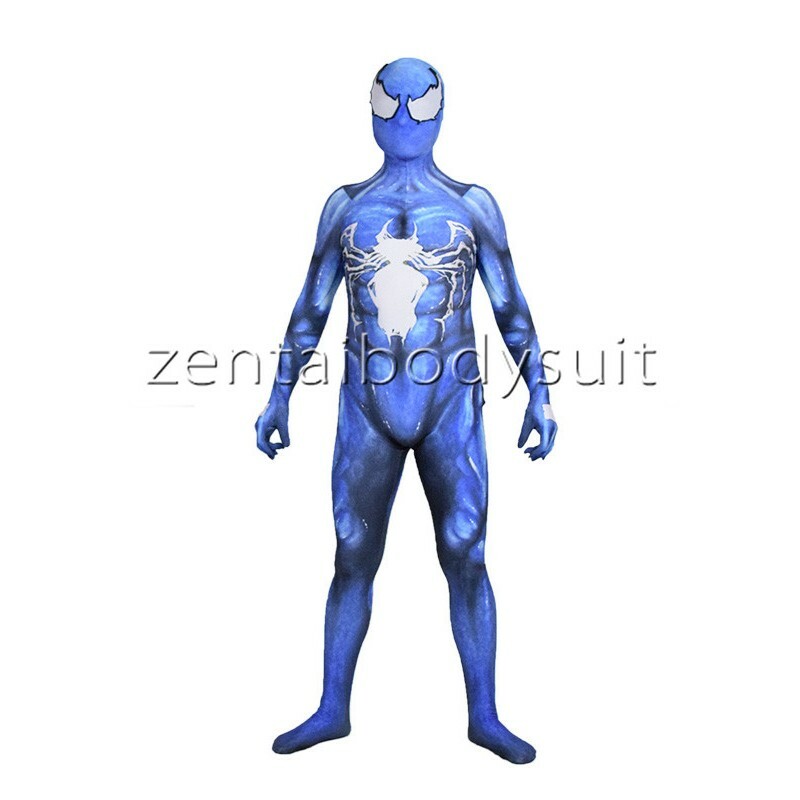 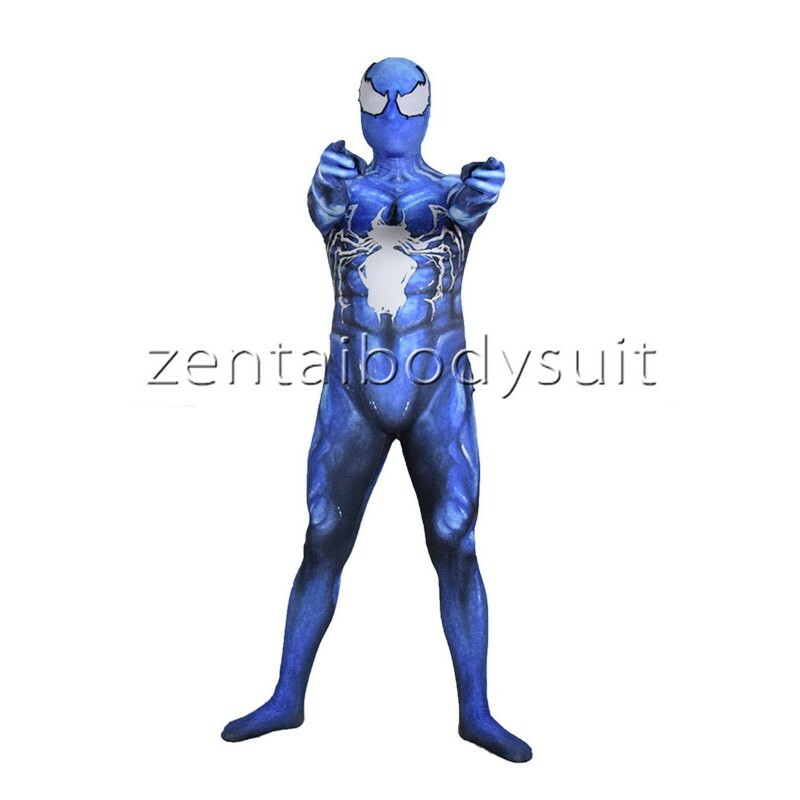 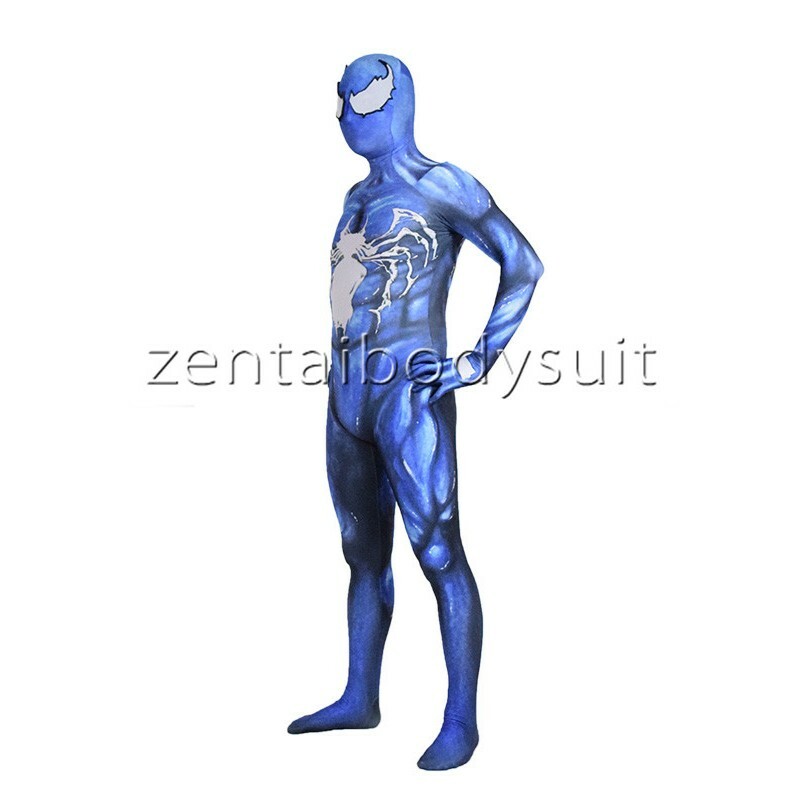 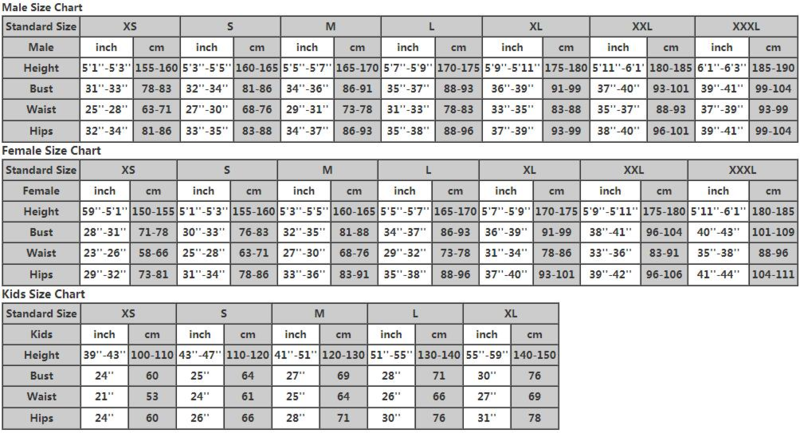 Symbiote Spider-Man clothing is a 3D printed Lycra spandex fabric, the default is no eye, invisible zip default in the back, you can add through custom options.